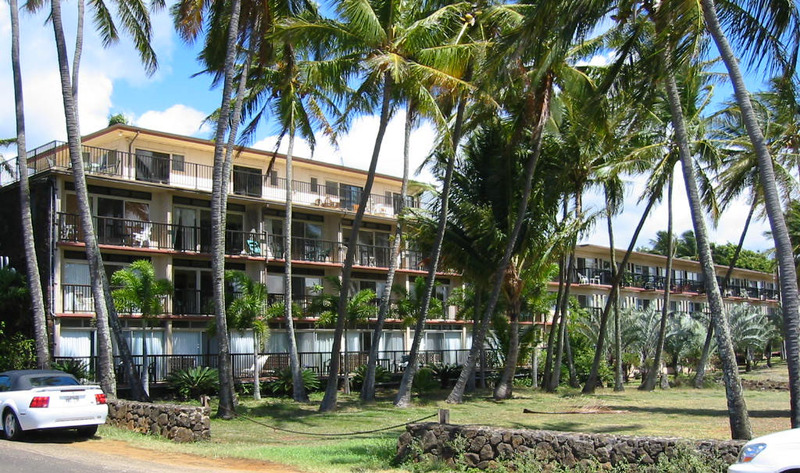 Fantastic Four is located right in the heart of Poipu Beach. Villa #824 is as luxurious as it gets. An upscale home away from home - everything is Fantastic! This well appointed deluxe vacation accommodation features 1400+ square feet of living space. 3 bedrooms and a loft bedroom, 3 baths and central air conditioning creates a haven just for you on Kauai. Enjoy gourmet meals prepared on rich granite counter tops in the pristine kitchen with new appliances or just relax outside on one of the two spacious lanais. will relax, invigorate and entertain. Poipu Beach and Brennecke's Beach are just a 5 minute walk from the unit and two championship golf courses are located within one mile of this well maintained complex. Welcome to your island home-welcome to Fantastic Four! 2 kings, 2 sets of twins (can be pushed together). Additional amenities include: coffee maker, bath tub, ac central, shower, iron/ironing board, ice maker.